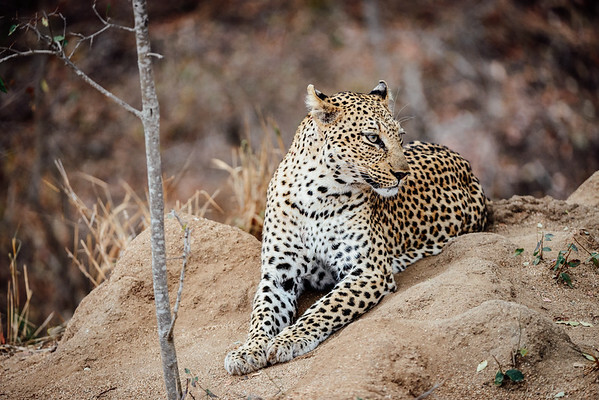 Leopard Xikavi taking a break from playing with her cub in Sabi Sand Game Reserve in South Africa. 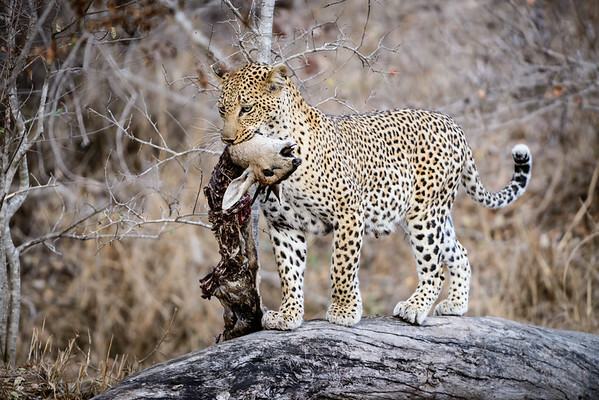 Leopard Xikavi with an impala kill in Sabi Sand Game Reserve in South Africa. 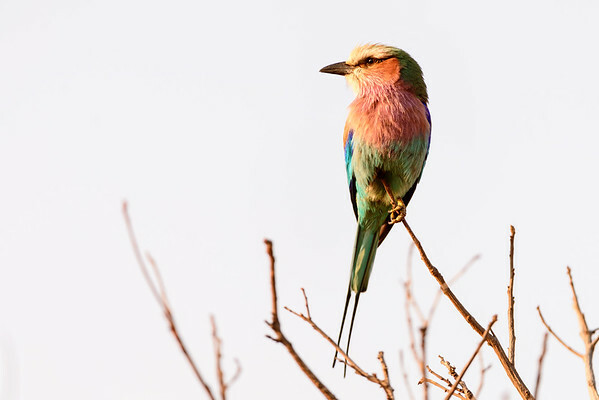 A Lilac Breasted Roller in Sabi Sand Game Reserve in South Africa. 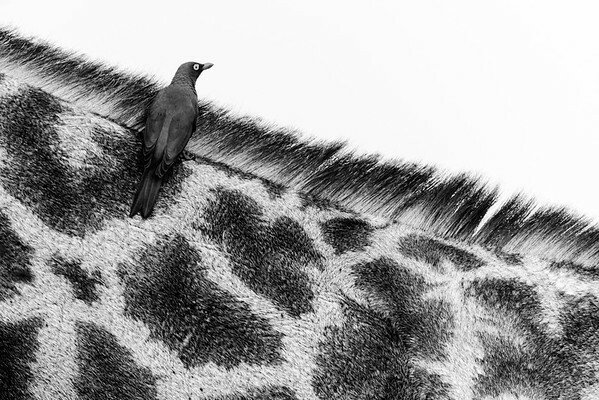 An oxpecker takes a break from eating insects on the neck of a giraffe in Sabi Sand Game Reserve in South Africa. 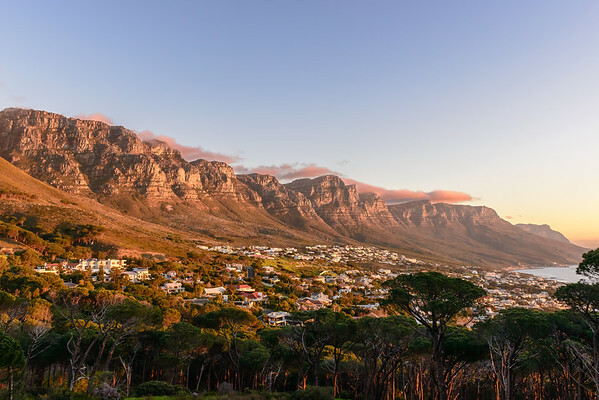 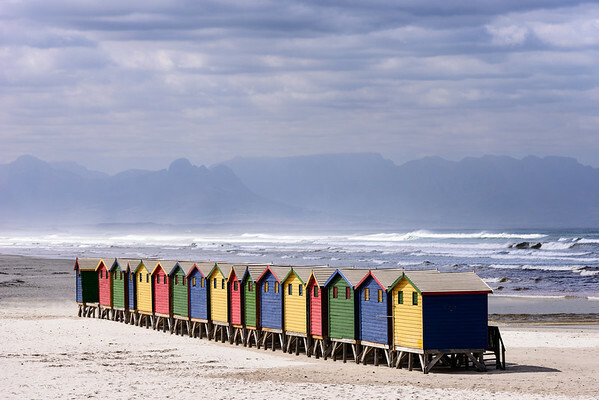 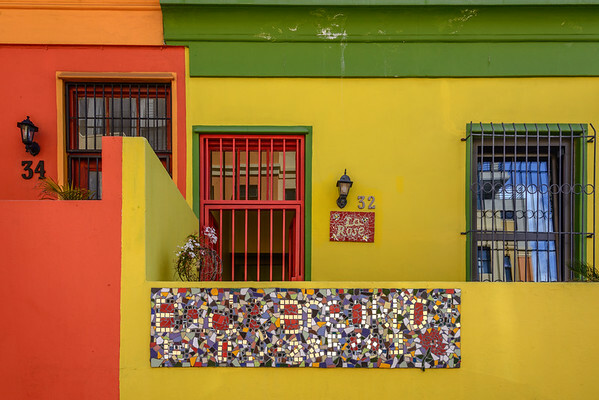 In the Bo Kaap neighbourhood of Cape Town in South Africa there are lots of colourful houses like this one. 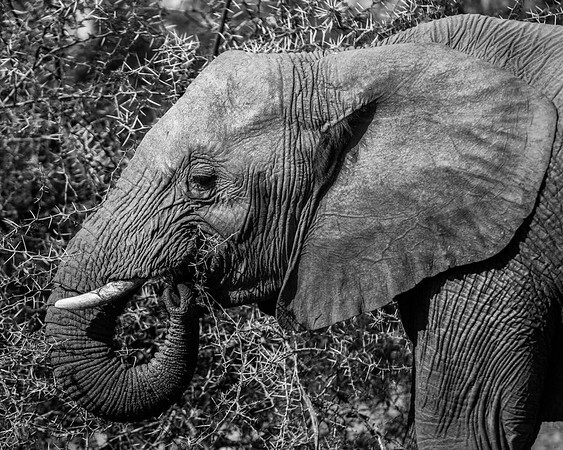 An adult elephant feeds on some branches in Sabi Sands Game Reserve. 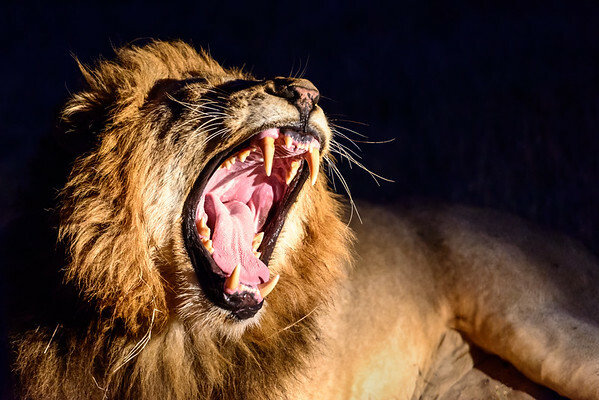 Yawn or roar? 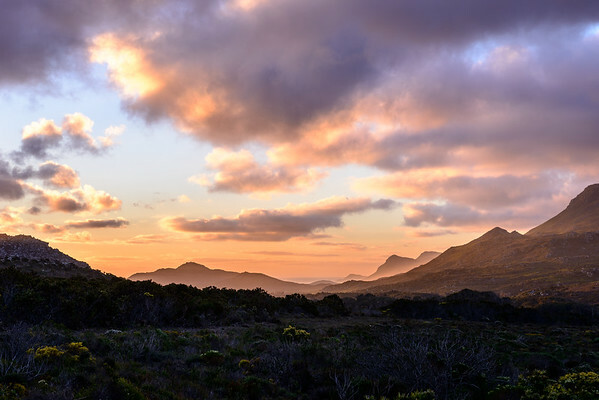 Last thing before returning to camp. 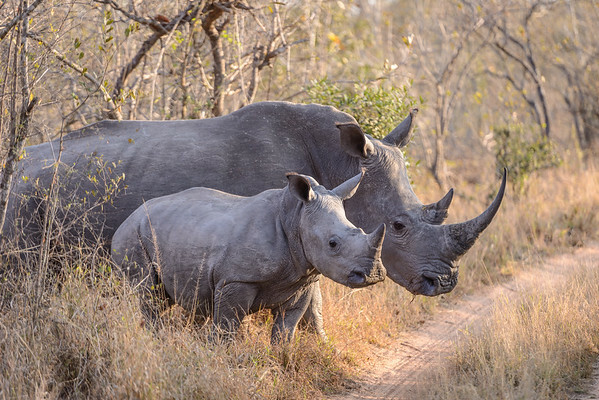 Leopard Hills, Sabi Sands Game Reserve. 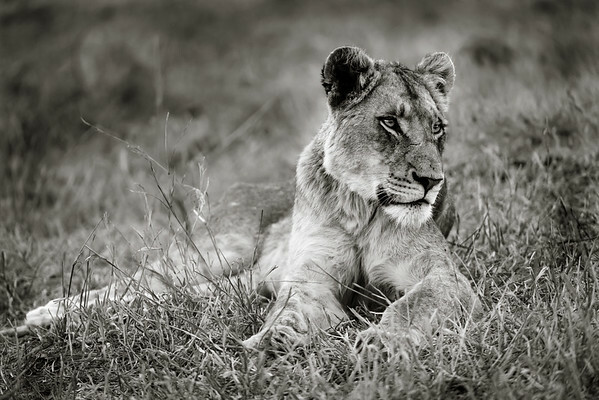 One of the Ximhungwe sub adult female lions taking a rest in Sabi Sand Game Reserve in South Africa. 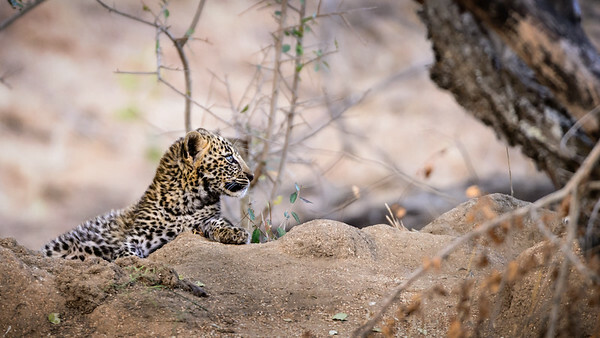 Leopard Xikavi's cub looking towards its mother in Sabi Sand Game Reserve in South Africa. 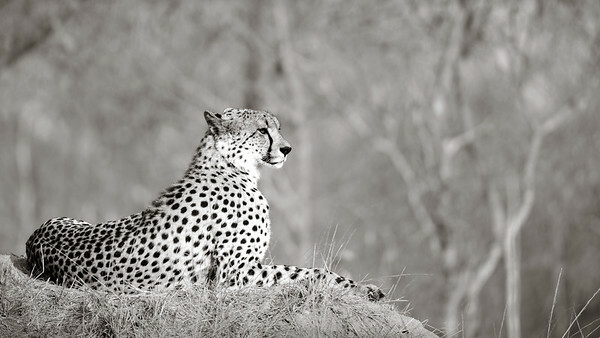 A Cheetah keeping an eye on things in Sabi Sand Game Reserve in South Africa. 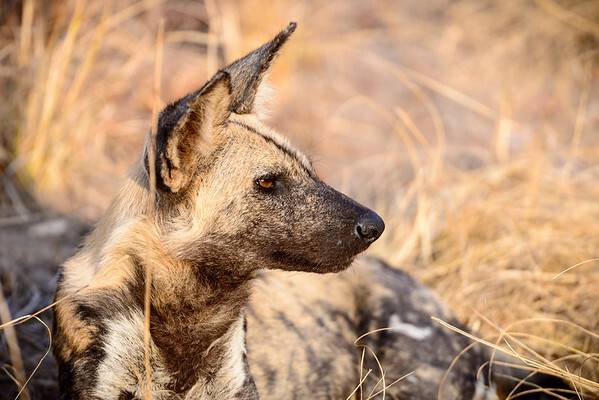 Adult African Wild Dog resting in the evening sun in Sabi Sand Game Reserve in South Africa. 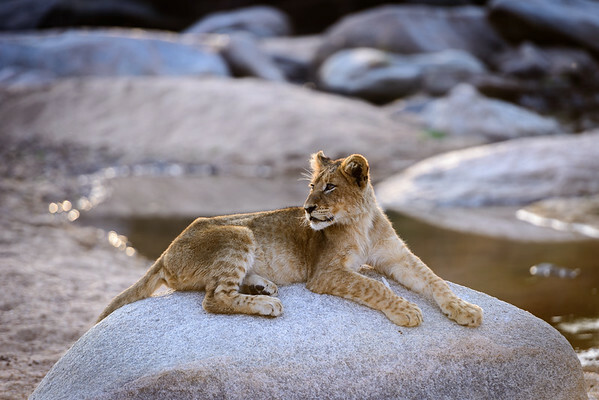 A young lion cub poses on a rock in a dried up river bed in Sabi Sands Game Reserve. A mother and child rhino pause briefly before crossing the track, in Sabi Sands Game Reserve. 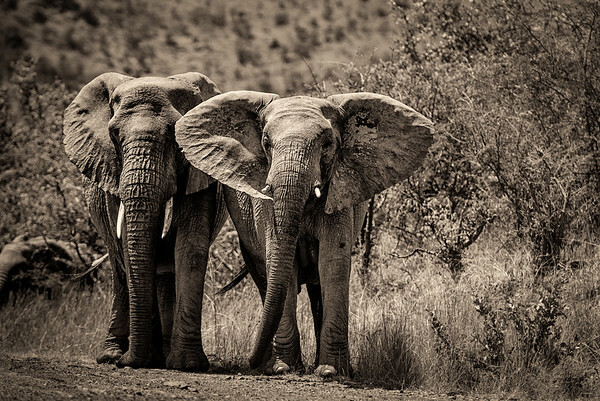 In Pilanesburg Game Reserve the elephants have been known to flip cars over. Sitting in a VW Polo shooting this was fun. 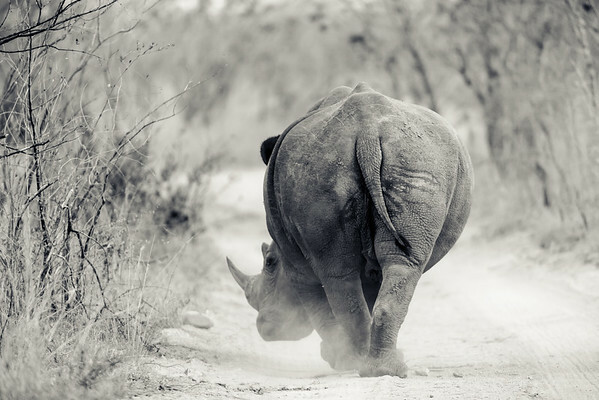 This white rhino was wandering down the track in front of our vehicle in Sabi Sand Game Reserve in South Africa. 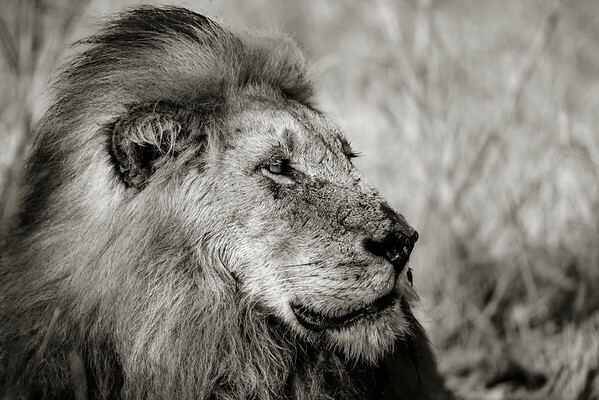 One of the Majingilane male lions in Sabi Sand Game Reserve in South Africa. 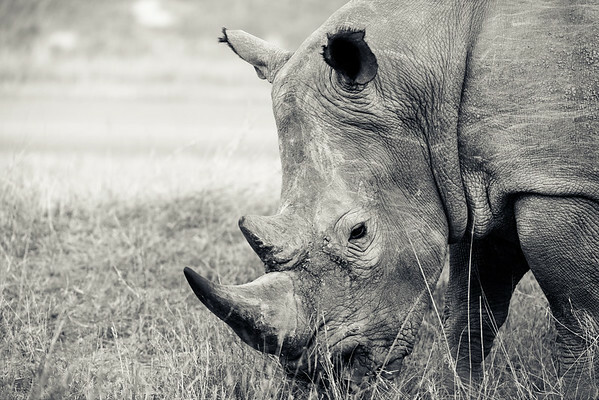 A large white rhino eating some grass first thing in the morning in Sabi Sand Game Reserve in South Africa. 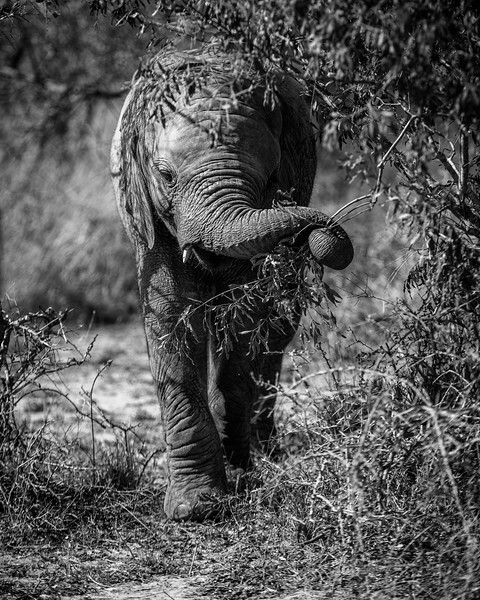 A baby elephant works its way through the branches of the trees in Sabi Sands Game Reserve. 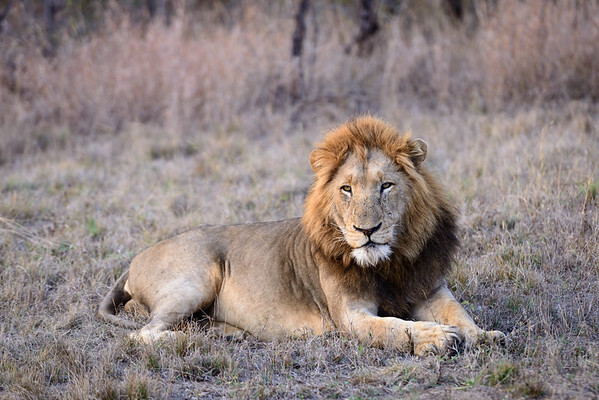 One of the Selati male lions in Sabi Sands Game Reserve, first thing on a morning drive.